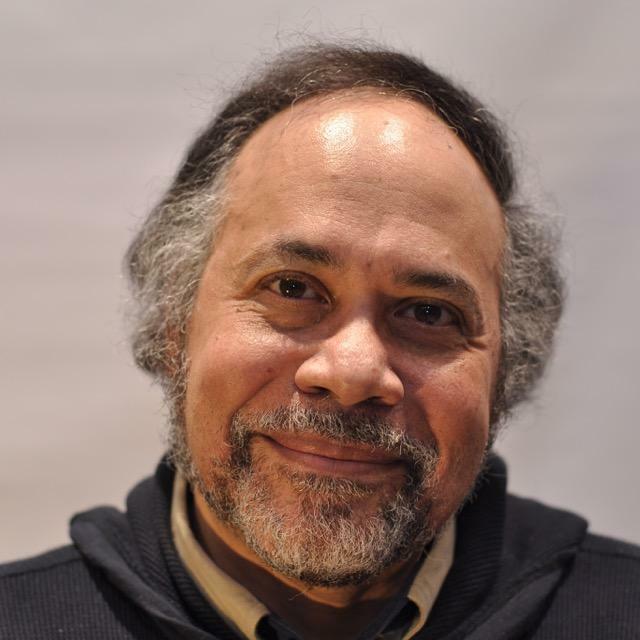 Doug Doyle has been News Director at WBGO since 1998 and has taken his department to new heights in coverage and recognition. 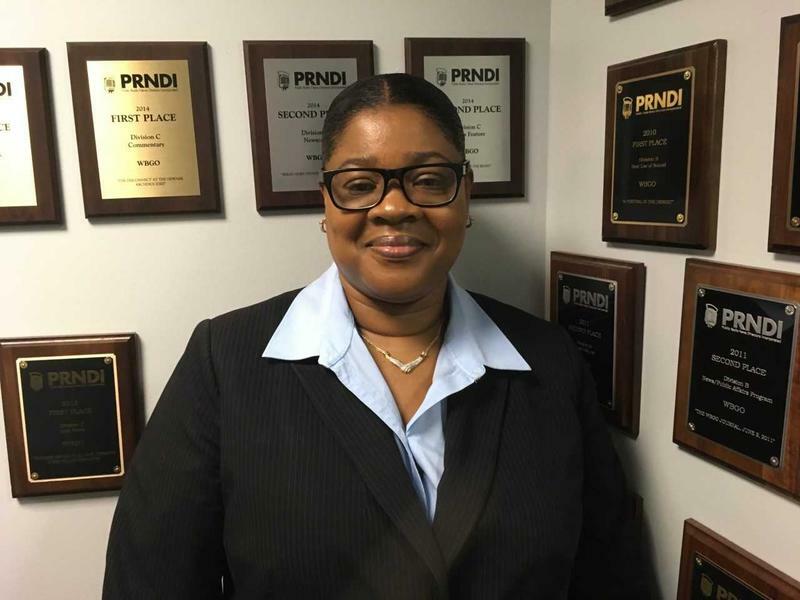 Doug and his staff have received more than 200 awards from organizations like PRNDI, AP, New York Association of Black Journalists, Garden State Association of Black Journalists and the New Jersey Society of Professional Journalists. 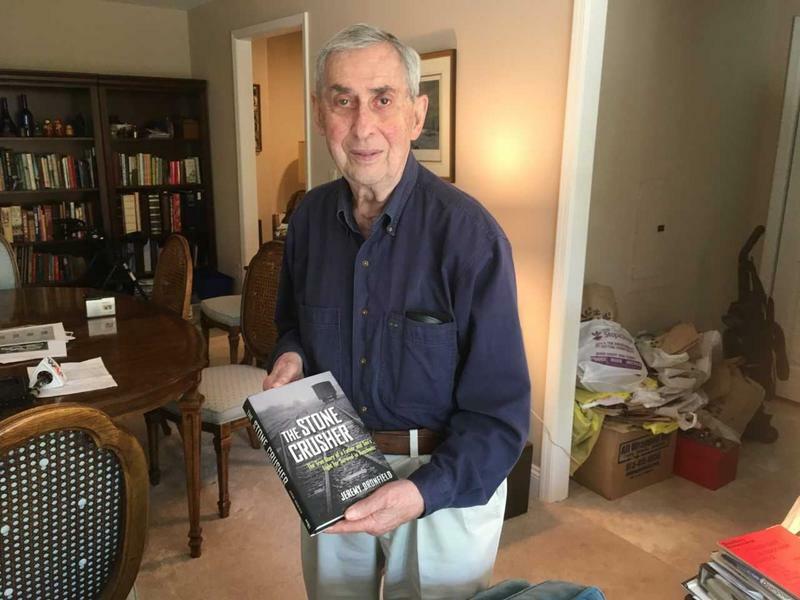 The Pennsylvania State University graduate is one of the most decorated news reporters in New Jersey radio history. 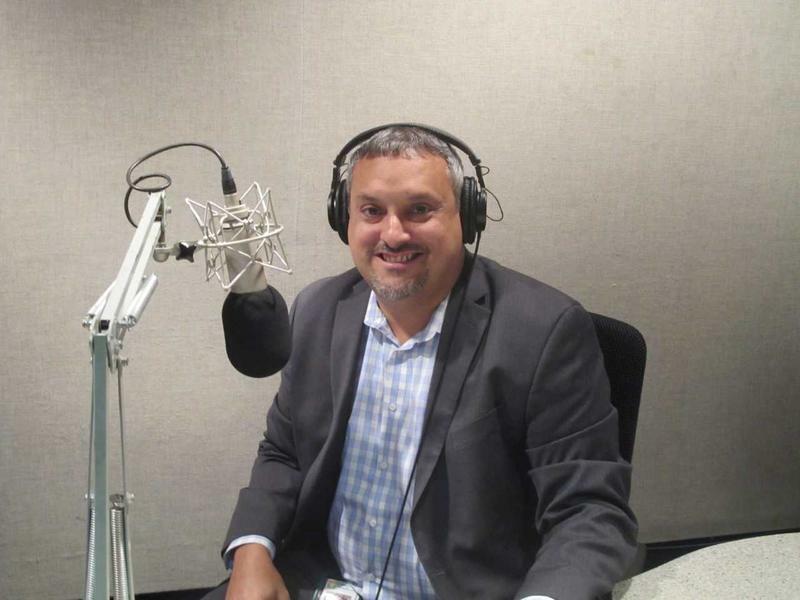 WBGO's popular sports podcast SportsJam with Doug Doyle has won numerous national and state awards for best interview and sports coverage. You can hear all the shows at wbgo.org/sportsjam and on iTunes. For nearly 20 years, Doug really enjoys his role as a side-kick for Gary Walker's morning show on WBGO. Gary and Doug's rapport and mix of great music, information and humor has attracted many new listeners to the station through the years. Doug began his radio career at WMJY in Long Branch, New Jersey where he eventually became news director at the station known as Y107 at that time. The next stop was WOBM-FM in Toms River, New Jersey. Doug spent ten years there, seven of them as news director. The Delmont, Pennsylvania native has also anchored sportscasts for WBBR,1010 WINS and WABC. 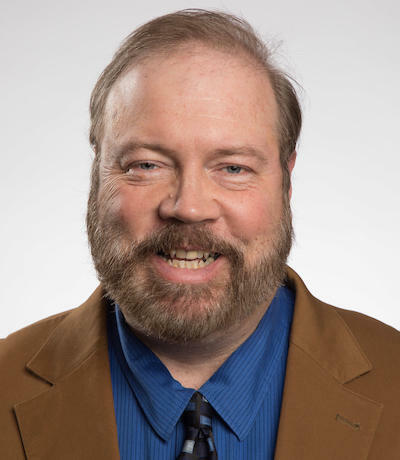 Doug has taught radio production, writing, announcing and sports classes at Bloomfield College, Rutgers-Newark University, Brookdale Community College, Ocean County College and Burlington County College. 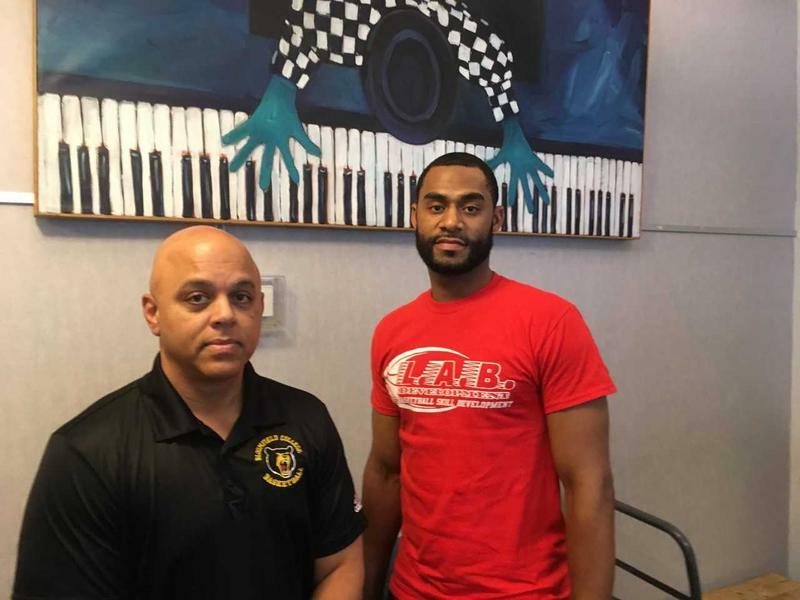 He is an instrumental part of the Write On Sports program in the area, instructing 10-13 years at the Boys and Girls Club in Newark how to write sports as well as being a guest speaker at many of the summer camps. Doyle is a lifetime member of Phi Mu Alpha Sinfonia, a professional music fraternity. Doug's daughter Casey, is currently a teacher in the Newark School District. When doing research papers students do not necessarily consider the fact that representation on Wikipedia affects the way cultures and people can be viewed. And that's probably the case for the general public as well. As part of the National Hispanic Heritage Month activities at Berkeley College, the Berkeley College librarians in Newark have started Wikipedia Edit-A-Thons with select faculty and students in courses such as Gender, Race and Class, taught by Professor Gloria Davy, and Introduction to Ethics by Professor Gregory Hotchkiss. Alzheimer's New Jersey is holding several fundraising walks in the state. This next one is this Sunday, September 30th on the campus of the College of Saint Elizabeth in Morristown. The President and CEO of Alzheimer's New Jersey is Ken Zaentz. Zaentz joined host Doug Doyle on the WBGO Journal to talk about the upcoming walk. Alzheimer's New Jersey says more than 600-thousand people in New Jersey are impacted by Alzheimer's. The second annual Believe in a Healthy Newark conference at NJIT is set for September 27th. 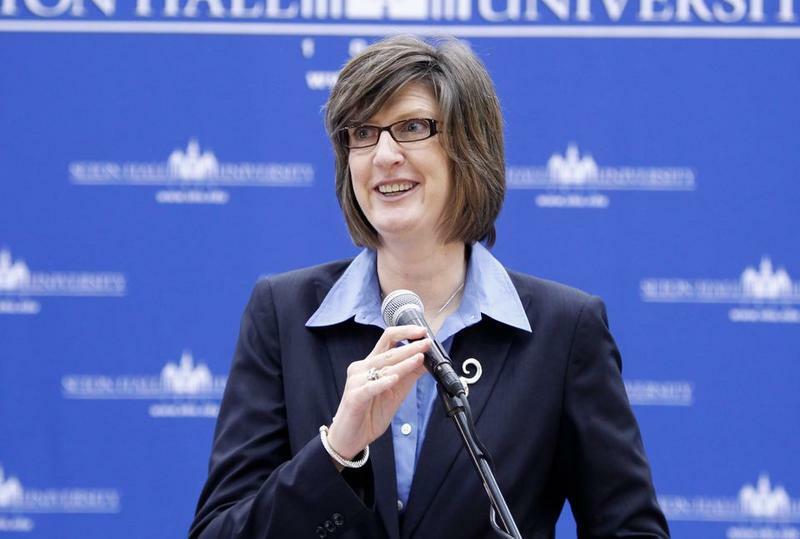 The initiative is led by leaders of Rutgers Newark , RWJ Barnabas, the United Way and others. One of the organizers of the conference and chair of the steering committee is Dr. Denise Rogers who is with Rutgers Biomedical and Health Sciences. You can get the details of the conference by going to www.believeinahealthynewark.org. 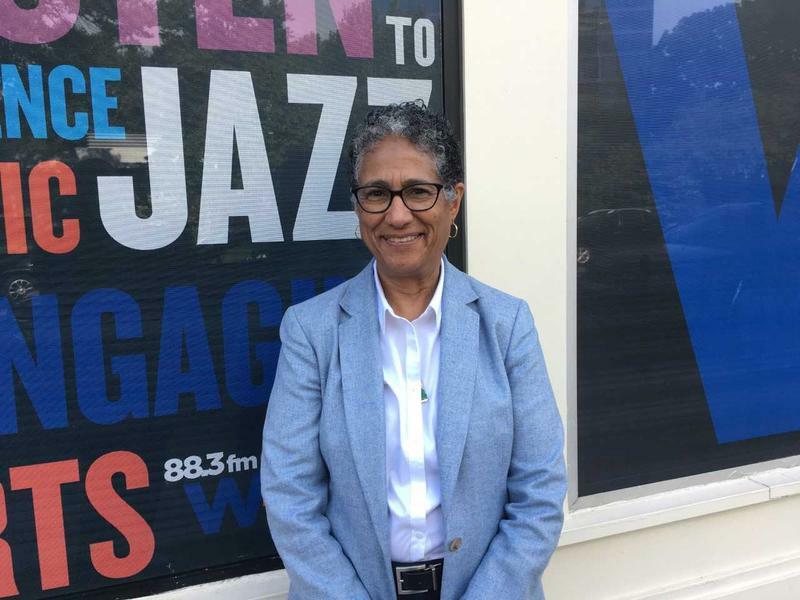 Click above to hear the entire interview with Dr. Rogers and WBGO News Director Doug Doyle. 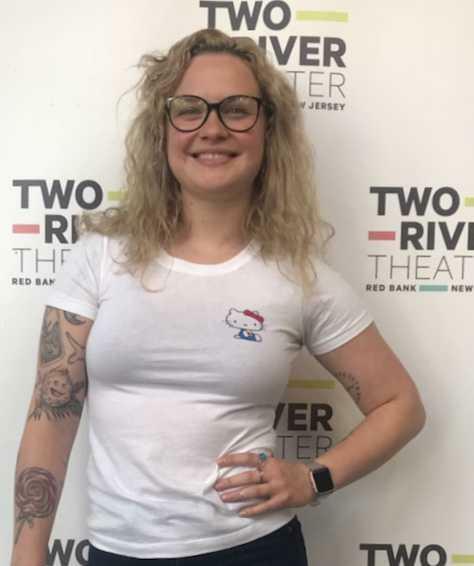 Carolee Carmello Stars In Two River Theater's World Premiere of "Pamela's First Musical"
What a way to celebrate the 25th anniversary season at Two River Theater in Red Bank with world premiere of Pamela’s First Musical. 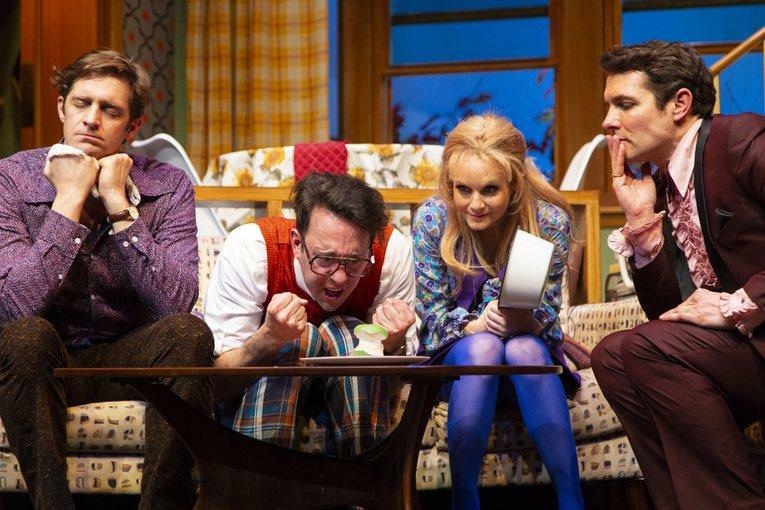 There’s a combined total of more than 25 Tony Award nominations and 7 wins between the amazing cast and creative team. 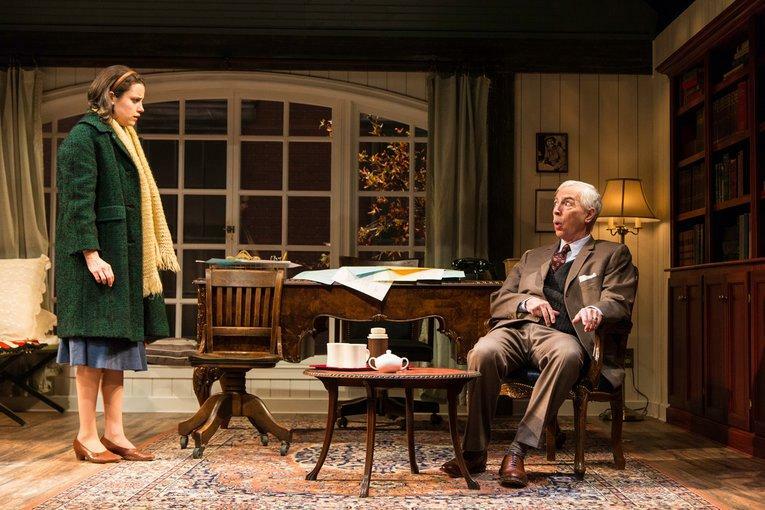 One of the stars of the show is three-time Tony nominee Carolee Carmello. Carmello, who has appeared in 14 Broadway musicals, gets to sing and have fun in the role of Aunt Louise. WBGO News Director Doug Doyle spoke with Carmello about the show and her amazing Broadway career. A big fundraiser for UNCF on Saturday, September 22nd at Brookdale Park in Bloomfield. It’s the first annual UNCF New Jersey 5K Walk/Run for Education in partnership with the KAT Team foundation. 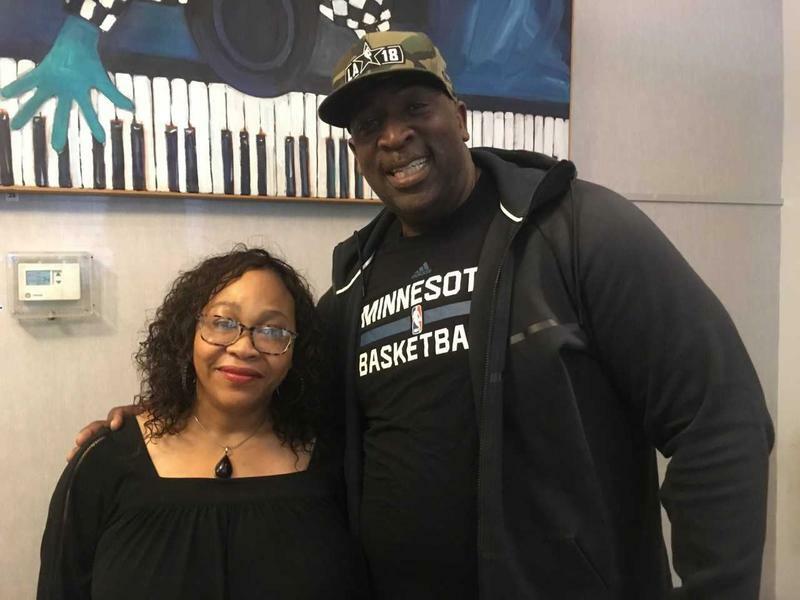 Joining WBGO Journal host Doug Doyle in the studio was UNCF Development Director Ngozi Emenyeonu and Karl Towns, long-time educator and coach who runs the KAT Team Foundation. Karl is the father of NBA star Karl-Anthony Towns of the Minnesota Timberwolves who will be attending the event. Who's Helping Puerto Rico Recover From Hurricane Maria? 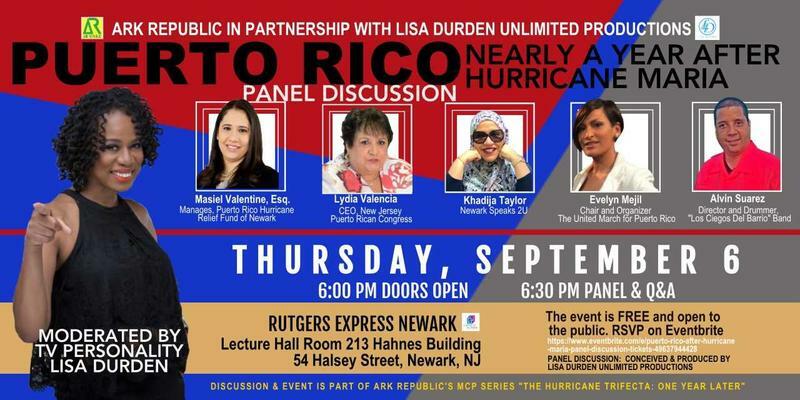 A special panel discussion titled Puerto Rico: Nearly A Year After Hurriane Maria is set for Thursday night, September 6th at Rutgers Express Newark Lecture Hall. 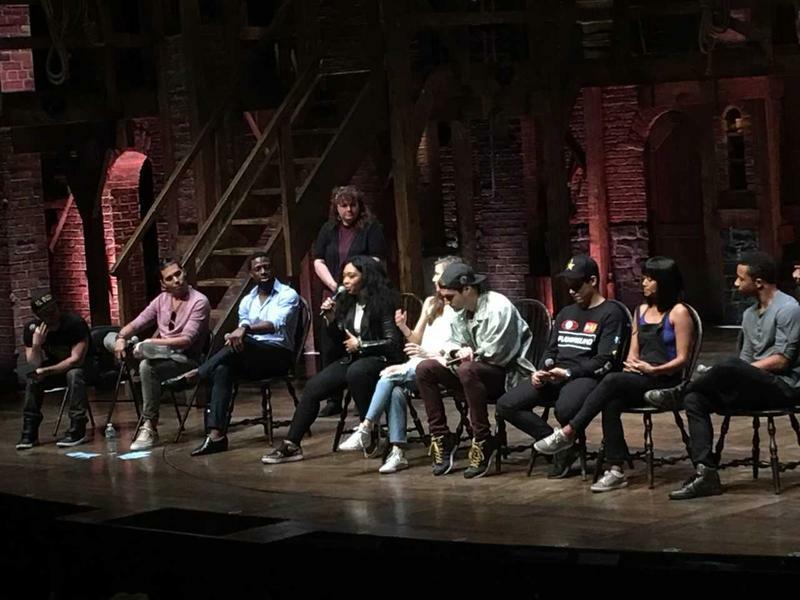 Organizers of the program say it's time to talk about the disparity in how the U.S. responds to natural disasters according to race and class. Recently, the death toll in Puerto Rico from Hurricane Maria was upped dramatically to nearly three-thousand people. 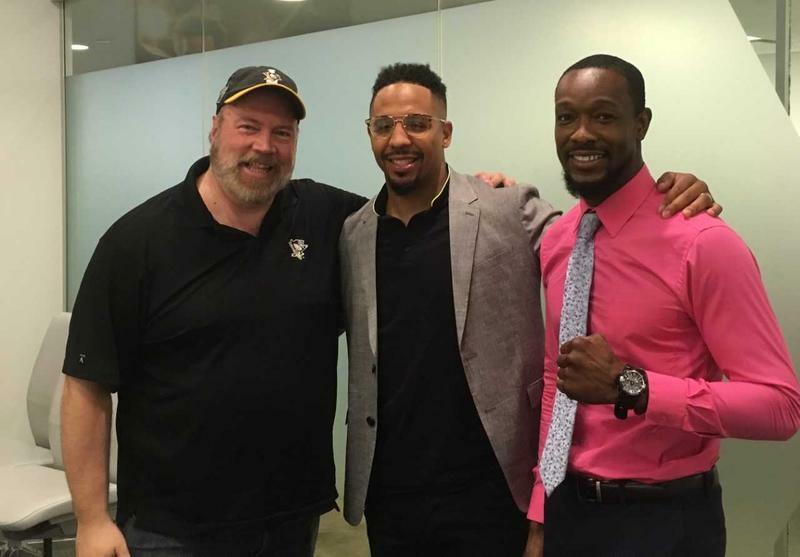 2004 Olympic Boxing Gold Medalist and former super middleweight and light heavyweight champion of the world Andre Ward is the new host the reality boxing series The Contender which started its first episode last week on EPIX. Andre “Son of God” Ward retired in 2017 after a professional boxing career record of 32-and-0, that’s right he never lost a pro bout. 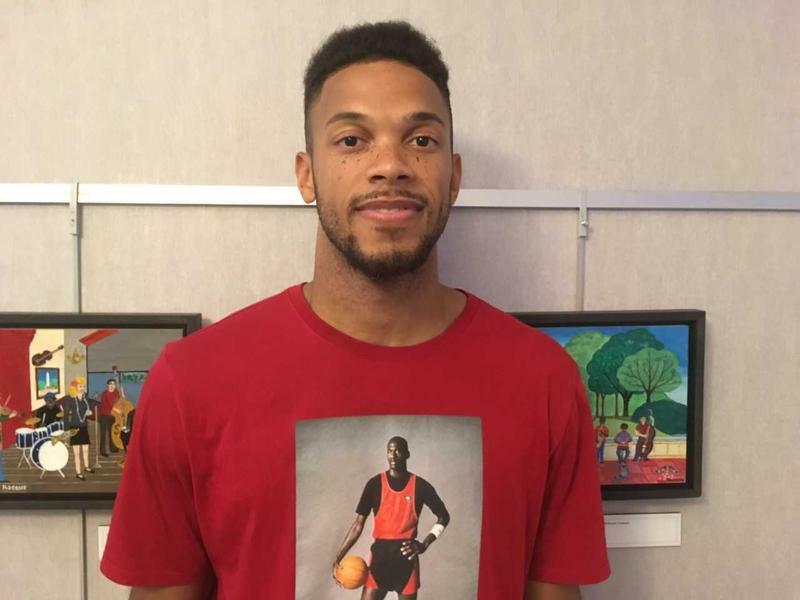 He's joined on this edition of SportsJam with Doug Doyle by one of the 16 contestants on the show, Newark boxer and artist John Thompson IV. Mark Di Ionno is a lifelong journalist who began his career as a sportswriter for the New York Post. 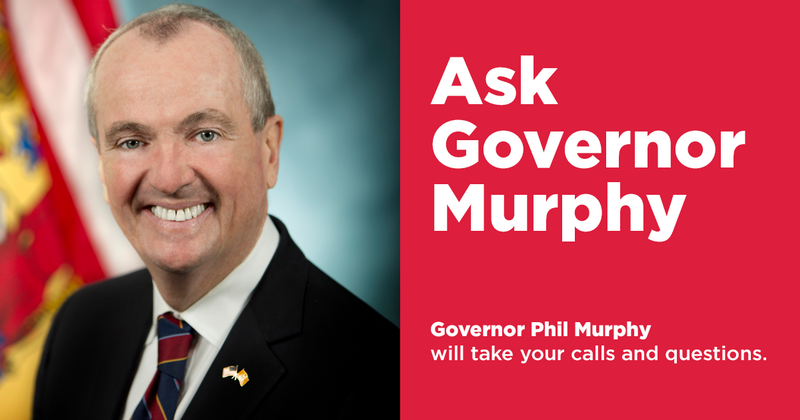 Most people know him for his front page columns for The Star Ledger and NJ.com. 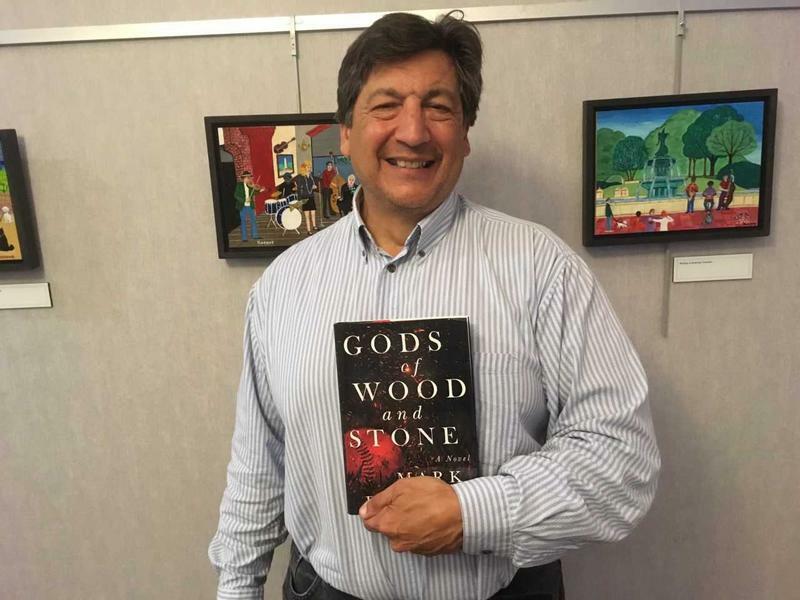 Di Ionno's second novel is titled Gods of Wood and Stone. It is published by Touchstone. Mark Di Ionno is the latest guest on the award-winning podcast SportsJam with Doug Doyle. 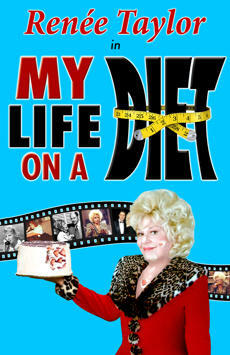 Theater Critic Michael Bourne Reviews "My Life on a Diet"
Theater critic Michael Bourne was super impressed by Renee Taylor's memoir performance of My Life on a Diet now playing Off-Broadway. 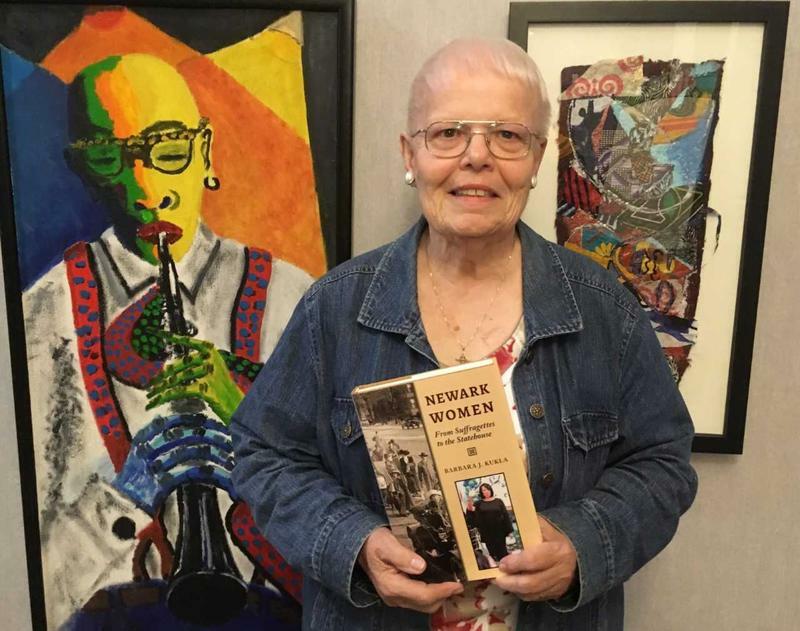 Montclair's Cinema505 Screens "Illuminations: Short Films of Discovery"
Illuminations: Short Films of Discovery is the latest work from Marylou and Jerome Bongiorno, the Emmy-nominated, award winning, husband and wife, social justice filmmakers from Newark. The Bongiornos this week preview four of their short fiction films at Cinema505 in Montclair. The four short fiction films ANGUISH, HEARING VOICES, GLASS WORKS and MOTHERLAND were all inspired by French poet Arthur Rimbaud’s acclaimed Illuminations. Duane Morgan, the former West Orange High School and Adelphi University star is a rising basketball professional in Spain. This year he’ll be playing for Plasencia in the LEB Plata League where the competition and the crowds are even better. Morgan's journey to the professional ranks has been one of perserverance fueled by a strong family and passion to succeed. Duane Morgan is the latest guest on SportsJam with Doug Doyle. 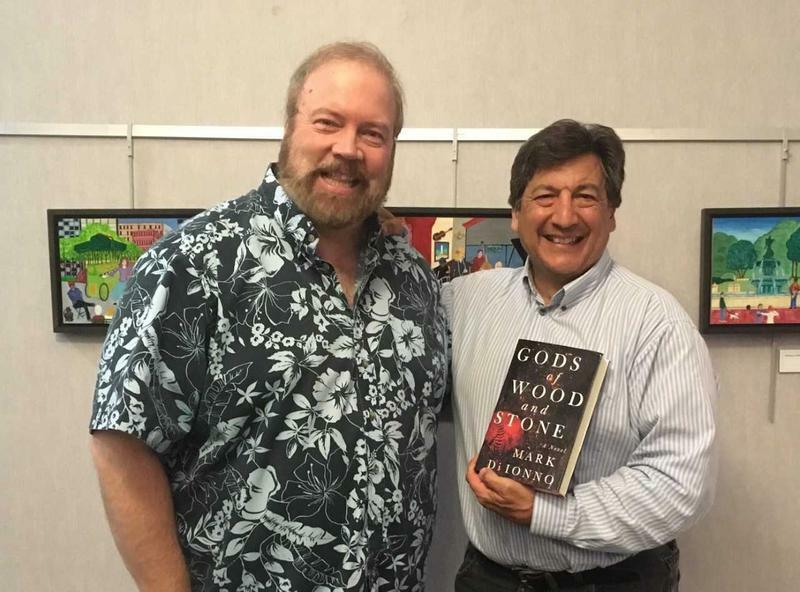 Veteran NJ Journalist Mark Di Ionno's New Novel is a "Marriage of Both of His Careers"
Di Ionno's second novel is titled Gods of Wood and Stone. It's published by Touchstone. The two main characters created by the New Jersey resident is a blacksmith named Horace Mueller who lives in Cooperstown, New York and a shoe-in hall of fame Boston Red Sox baseball player Joe Grudeck. WBGO news anchor Glenn Crespo passed away this morning in Elizabeth, NJ following complications from a heart attack he suffered last week. Glenn was part of many WBGO News awards and received a national PRNDI Award for his evening newscasts on this public radio station. He also anchored many morning newscasts with Gary Walker since 2012. Glenn Crespo's dedication, loyalty, professionalism and humor made him one of the most beloved and respected news anchors in the New York City market. Gage Daye is still one of the best basketball players in New Jersey and he's involved in three summer leagues. Daye, a Newark native is doing all that while working as an assistant coach at Bloomfield College, where he's the school's all-time leading scorer. Daye works for his mentor and current Bloomfield head coach Gerald Holmes. The two men have great respect for each other on and off the court. In 2011, Coach Holmes guided his team, that included his star guard Gage Daye, to an NCAA East Region championship and an appearance in the Elite Eight. The popularity of soccer continues to grow in the U.S., and this most recent World Cup is heightening even more interest about the sport. 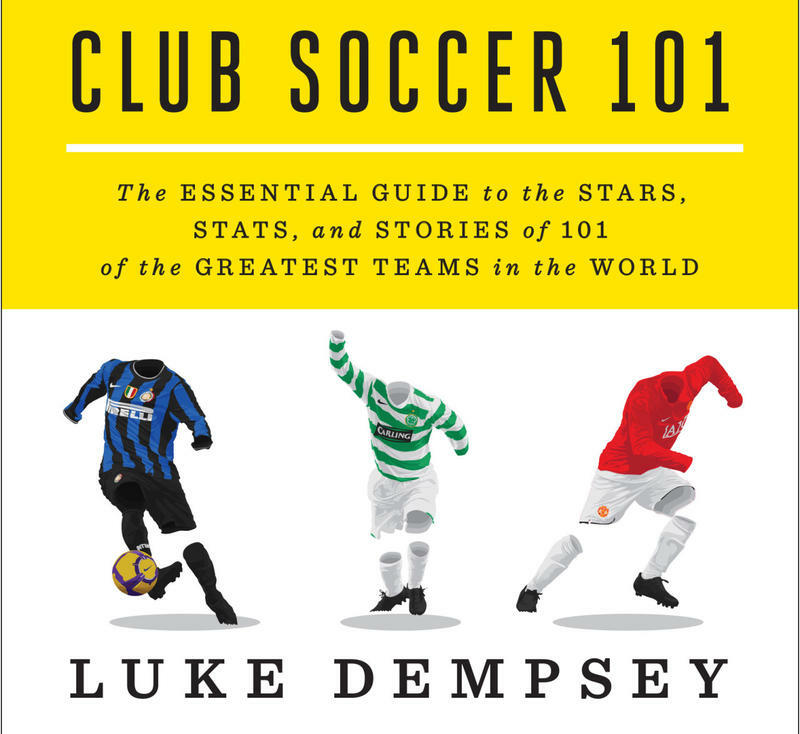 Luke Dempsey, the author of Club Soccer 101: The Essential Guide to the Stars, Stats and Stories of the 101 of the Greatest Teams in the World, chats with WBGO's Doug Doyle. Dempsey was also a guest on SportsJam with Doug Doyle. 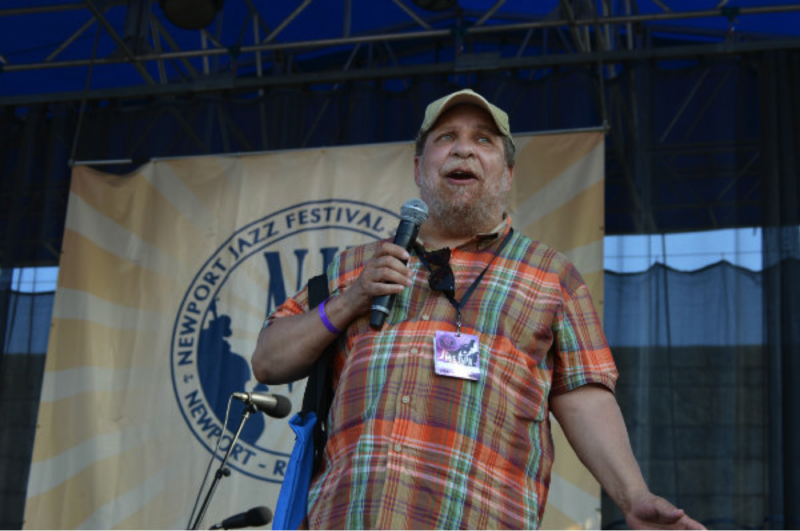 Click above to hear the WBGO Journal interview with Dempsey. With New York having such a rich sports history, one wonders why the idea of a sports tour hasn’t ever developed until now. 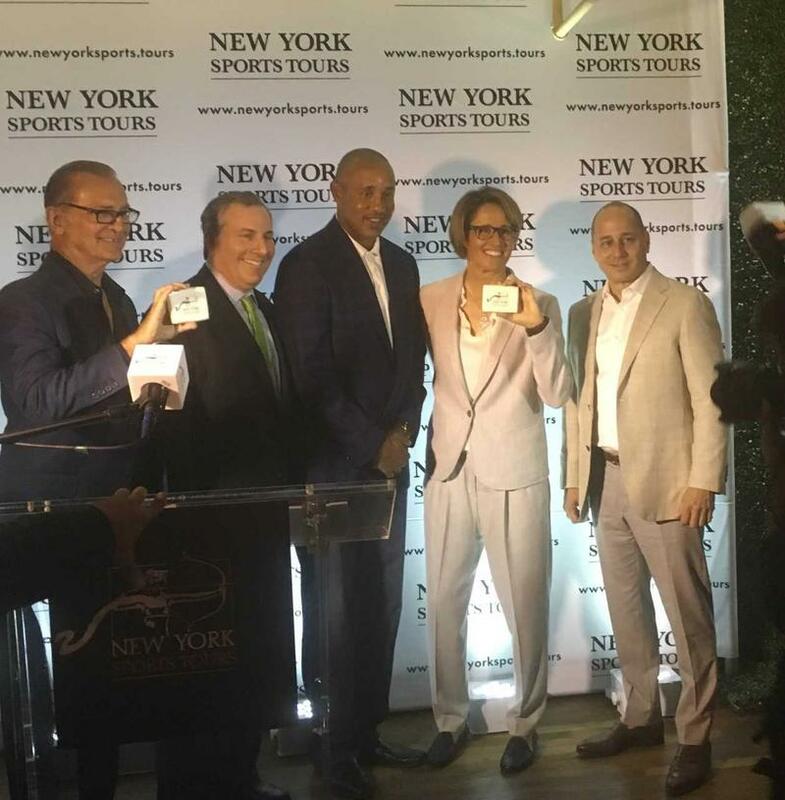 This week marked the launching of New York Sports Tours, an intimate, multimedia ride in a luxury vehicle throughout Midtown Manhattan. The New York Botanical Garden is already a National Historic Landmark in the Bronx, but its also becoming a popular concert venue. It’s the first of three concerts tilted “An American Tribute”. 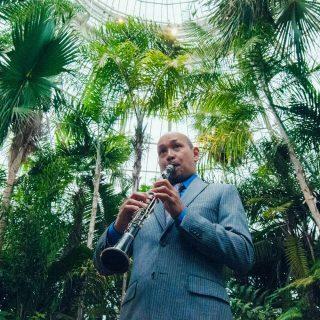 This is the second straight year that Evan Christopher has performed at NYBG. Church officials say Cardinal Theodore McCarrick, the retired archbishop of Washington who also served as the Archbishop of Newark and the founding Bishop of Metuchen, is alleged to have sexually abused a minor 47 years ago. 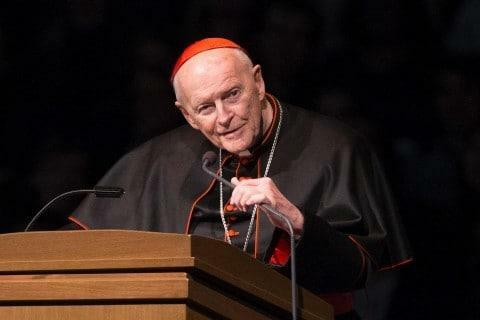 The alleged abuse occurred when McCarrick was a priest in the Archdiocese of New York. McCarrick has agreed to step down despite maintaining his innocence. The Cardinal says he has no recollection of the reported abuse, but he’s sorry for the pain the person who brought the charges has gone through. Alvin Ailey American Dance Theater is on a coast-to-coast North American Tour that will culminate May 11-13 at NJPAC with three special programs. 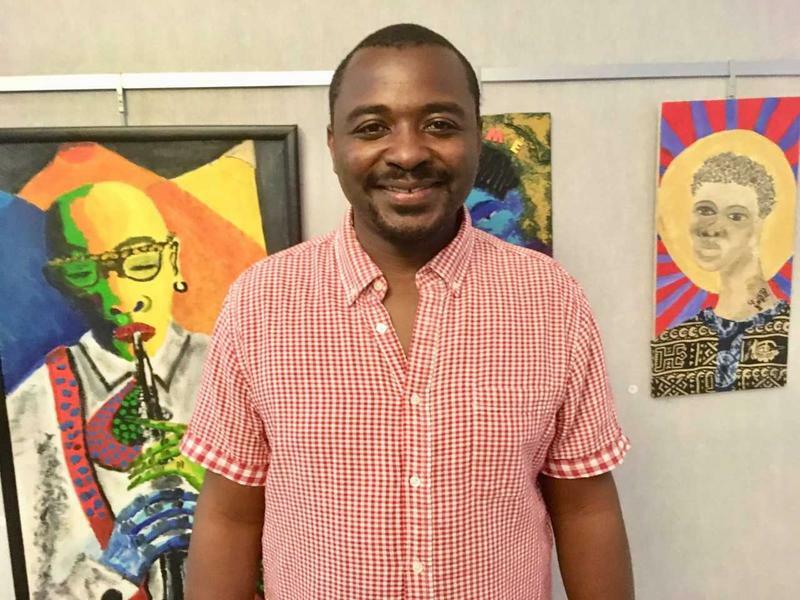 Artistic Director Robert Battle came into the WBGO studios to talk about the three-day program. Performances include the opening Ailey Jazz program presenting the NJPAC debut of Ailey star Jamar Roberts’ Members Don’t Get Weary - his first world premiere for the Company, which he joined in 2002. Tap Into Newark reporter Mark Bonamo gives his thoughts on the WBGO Newark Mayor Debate last Thursday. 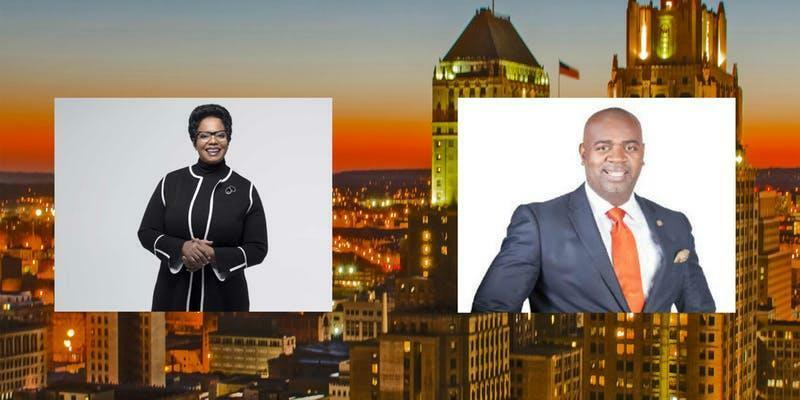 Current mayor Ras Baraka is being challenged by Councilwoman Gayle Cheneyfield Jenkins. The debate was moderated by Newark Today host Michael Hill of NJTV. The reporters who asked questions at the debate including WBGO's Alexandra Hill and Ang Santos, Karen Yi of NJ Advance Media and Tap Into Newark's Mark Bonamo. The segment begins with highlights of the opening of the debate at Express Newark Lecture Hall.